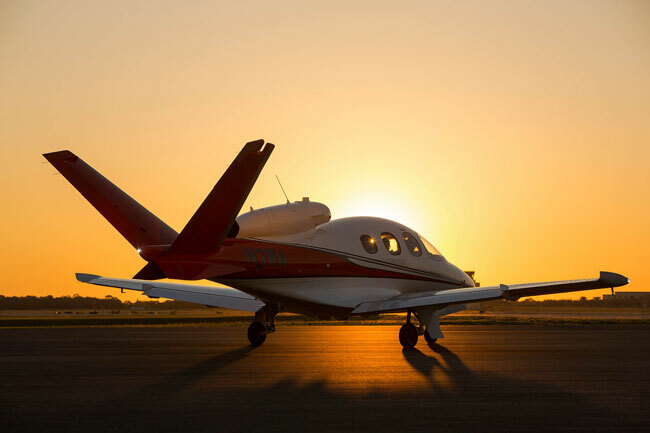 It is a fascinating thing when we, especially in the aviation industry, attempt to improve upon performance and efficiency only to find that we are returning to old technology and ideas, some of which are nearly as old as aviation itself. Let’s look at just three specific ideas, or technologies—two that are on the market and one in development. 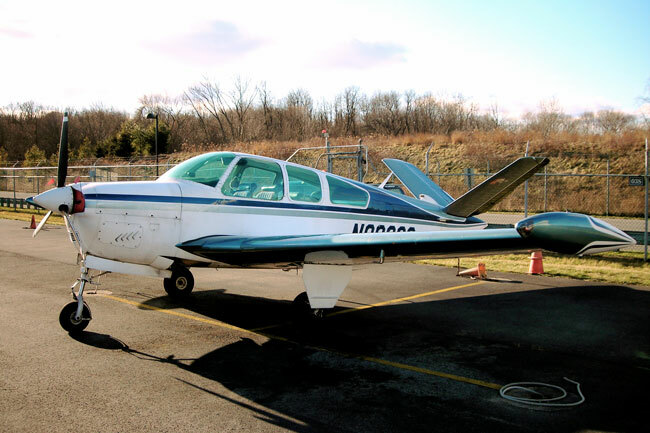 In 1947, the model 35 Bonanza was first introduced to the flying public and was, at its time, a radical design that was fast, economical and efficient. Several models morphed into larger engines, better avionics and interior comfort to until, ultimately, the V-35B was produced. Fast forward to today and aircraft such as the Predator drone, Cirrus Vision Jet, Lockheed F-117 Stealth fighter and others’ “new” technology, goes back over 70 years ago when engineers at Beech designed the first commercially produced V-Tail which is still flying today. True, there have been some technological advances in design and materials, however, to the untrained, a V-tail Bonanza on a runway is a modern new technological aircraft, akin to the F-117. Scimitar propellers are all the rage. 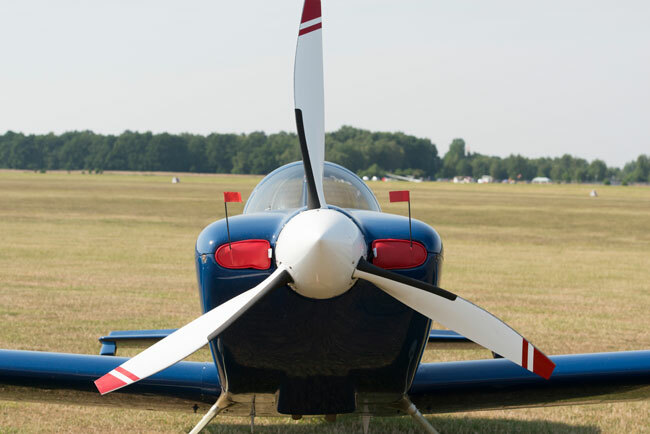 Propeller manufacturers talk about efficiency, quiet, power and fuel savings. The materials used today, aluminum, carbon fiber and other materials are vastly different from the wooden propellers of the 1920s, but the result is the same. The propeller then, as it is now, was more efficient than a “straight” bladed propeller. Again, “new” technology which is many years old. Perhaps, the designers of the 1920s did get it right the first time. 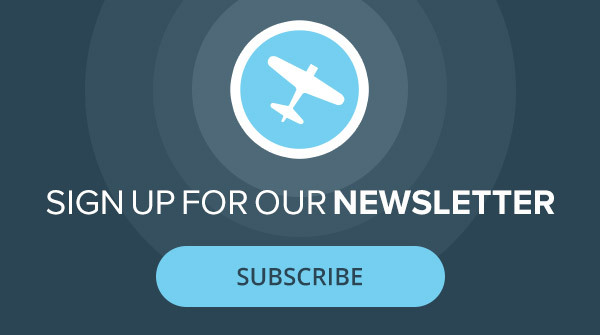 Changing of the shape of the wing rather than the use of ailerons has yet to be used on current production aircraft, but is getting more and more attention. 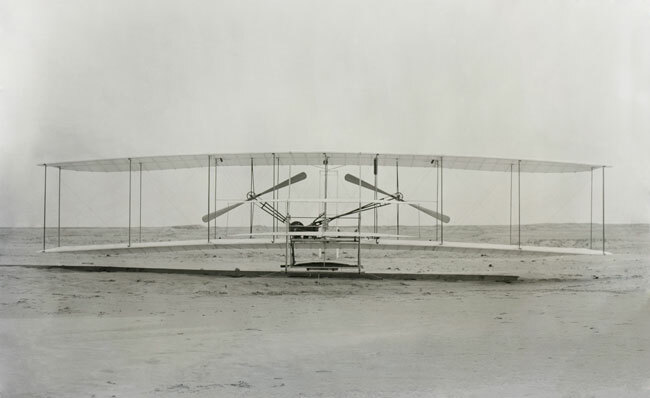 It was first used, successfully, in the early 1900s, when Wilbur and Orville first flew. Today, engineers are working on wing warping technology as the next “great idea” in drag reduction, controlling aircraft as we approach the speed of sound or in adverse weather such as storms. NASA is pursuing wing warping technology for future aircraft. 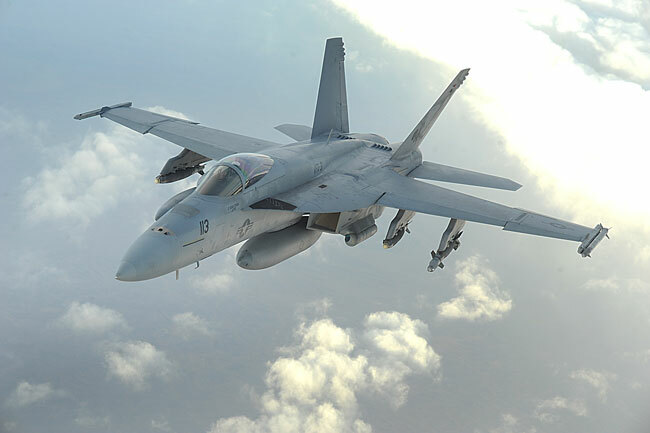 The wing-warp equipped F/A-18 flew at OshKosh in 2003. Also, check the “V” tail on the F-18. Thus, what’s old is new again. 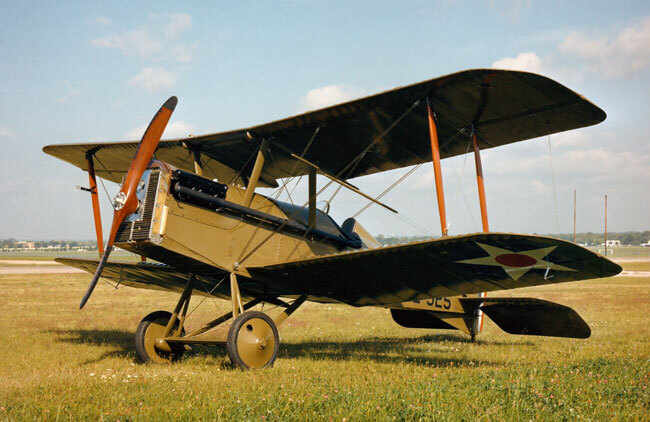 It’s amazing and fascinating the genius of aircraft pioneers, designers, engineers and manufacturers of earlier generations, when aviation was in its infancy. Oh, by the way, the ideas were all conceived without the aid of computers or cad cam.